Who Sells The Cheapest Bird Food? 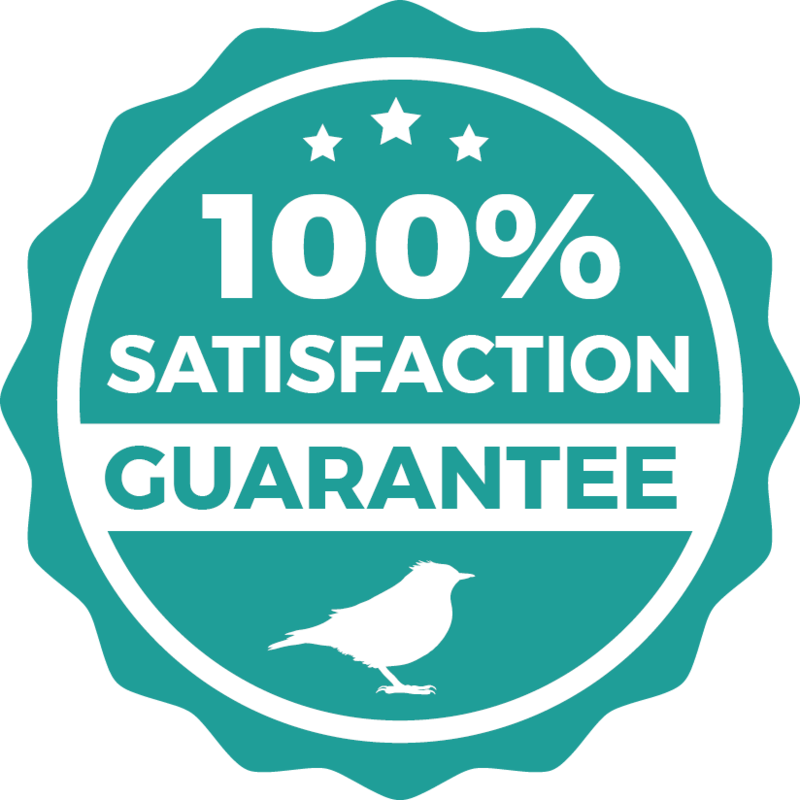 At Love Garden Birds we are passionate about making feeding birds affordable by offering top quality bird food at the best prices online in the UK thus making us the cheapest supplier of wild bird food in the UK direct to your door. Below we show provide a price per kilo for easy comparison. Prices accurate as of the 25th April 2019. There are even greater savings to be made by being products in larger pack sizes or taking advantage of one of our fantastic feed bundles. Per kilo prices are calculated based on the selling price plus the cost of postage which is then divided by the total kilograms contained in the retailers pack size. Comparison have been made against competitors with their own e-commerce websites and against products of equivalent quality.